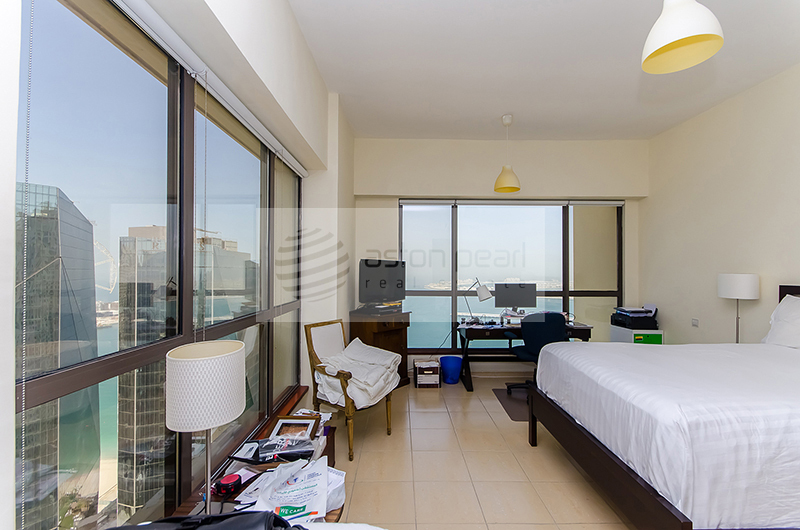 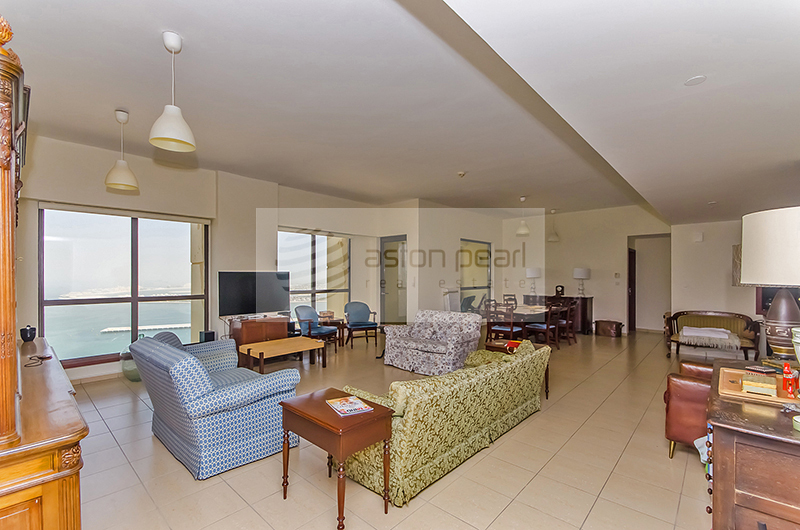 Jumeirah Beach Residence also termed as JBR is a prime waterfront community offering apartments with amazing vistas. 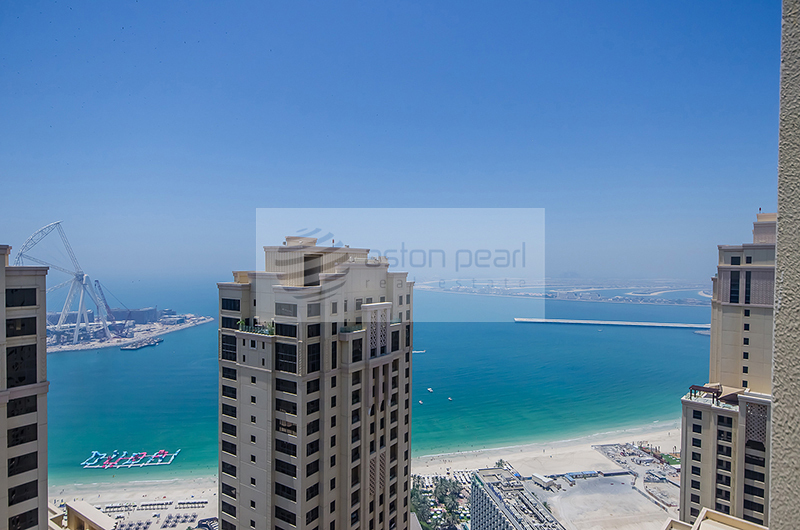 JBR is situated directly adjacent to the beach and is the largest single phase residential property development and consisting of 40 towers. 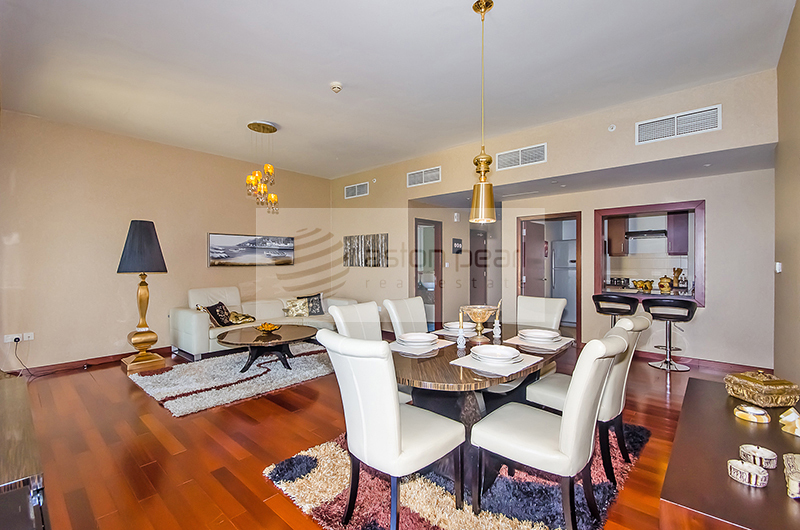 JBR is home to some of the finest hotels in Dubai and more than 6,000 luxurious apartments. 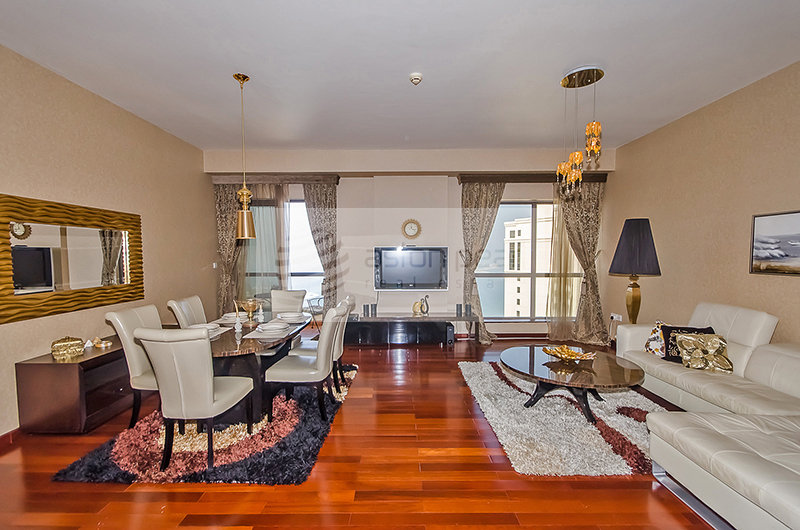 You can choose to buy or rent JBR apartments in these upscale buildings depending on the availability. 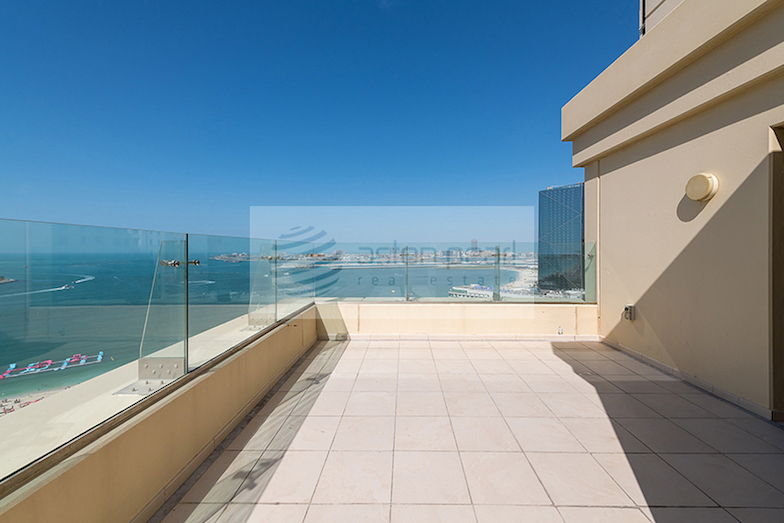 The residential buildings in JBR are phased into different sub-communities that include Sadaf, Al Murjan, Bahar, Amwaj and Shams. 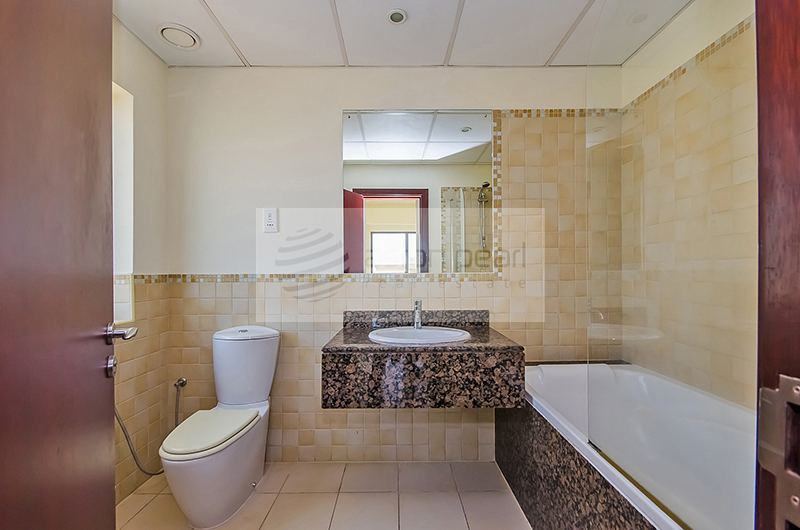 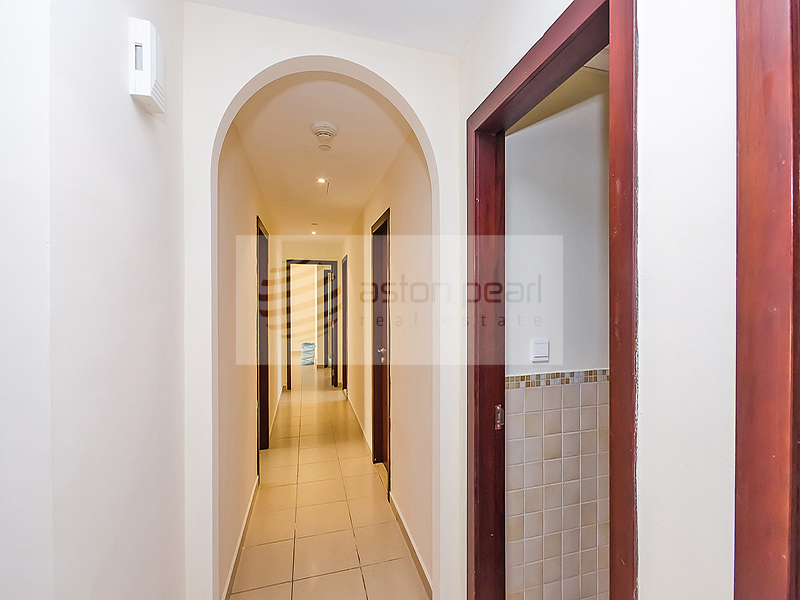 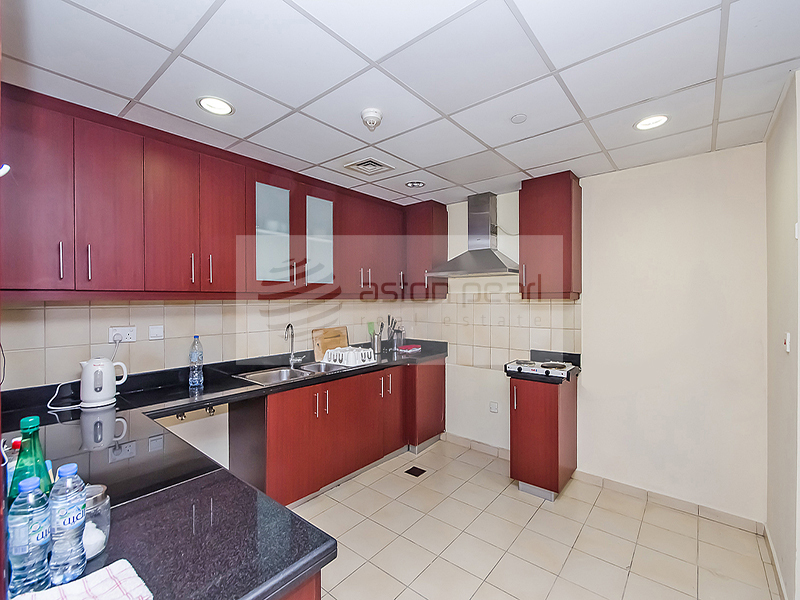 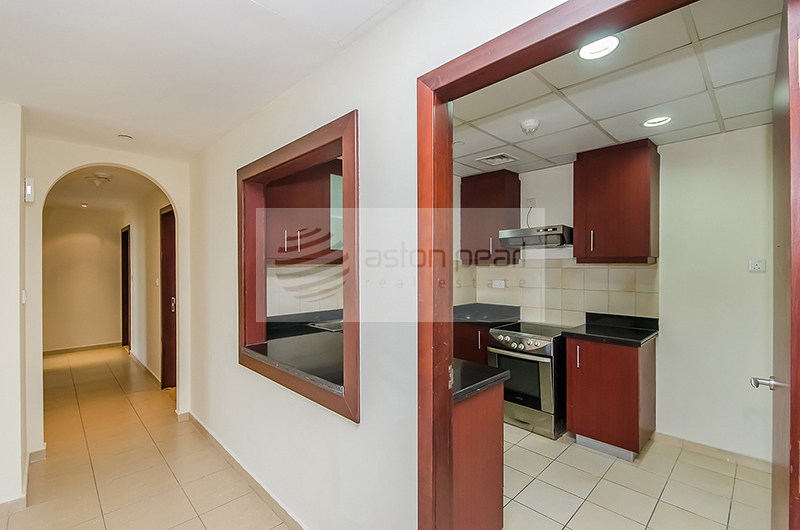 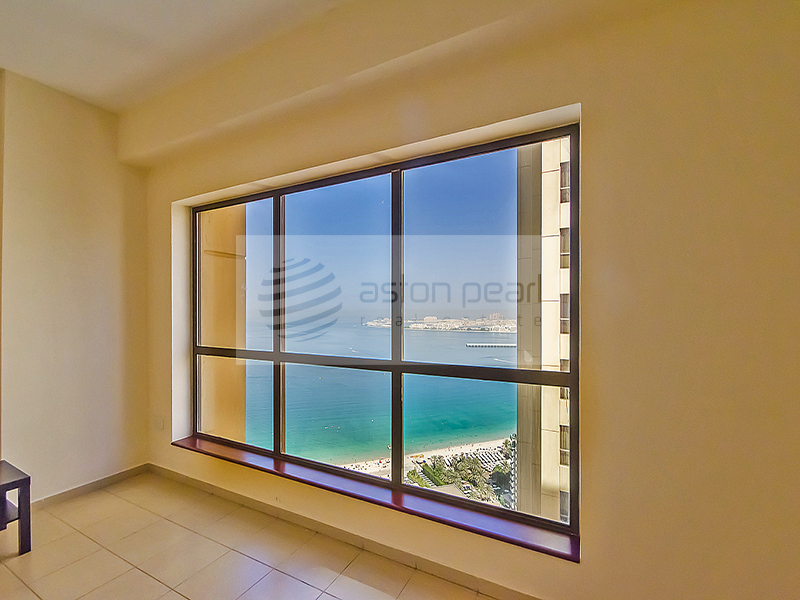 All these sub-communities offer a wide range of JBR apartments for sale and rent. 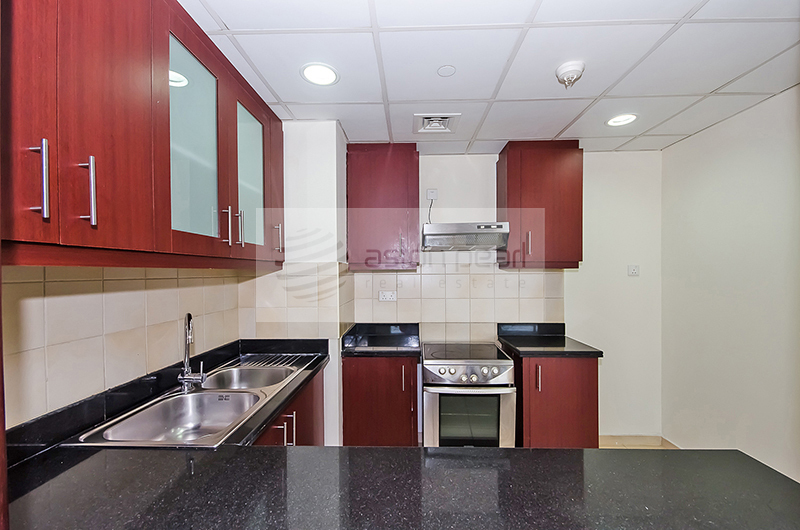 Homes range from studios to 5 bedroom apartments and penthouses in varied layouts,floor plans and price range. 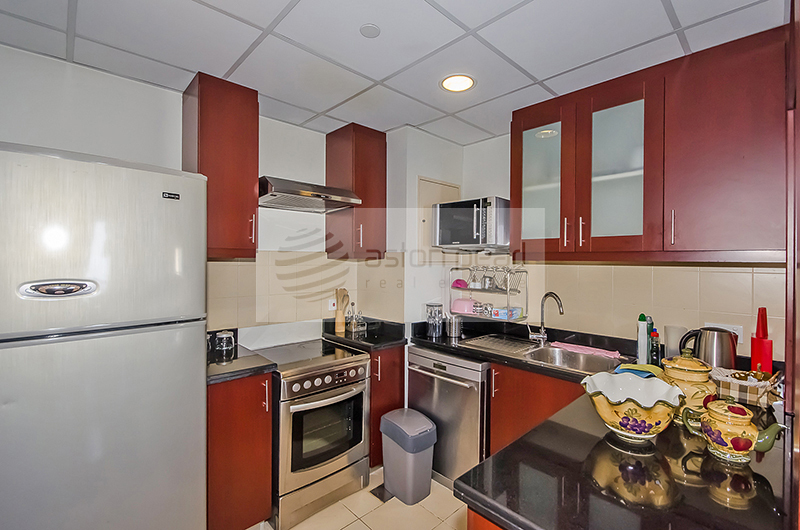 Residents also have a choice between open and closed kitchen options. 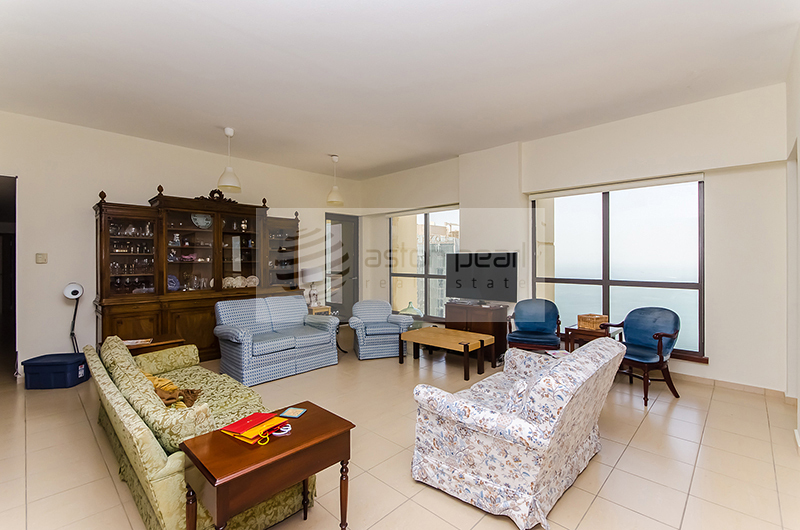 JBR also offers condos Duplex apartments, terrace apartments, Garden apartments and Loft apartments in varied sizes depending on the requirement and the budget one can choose the best suited apartment to make an ideal home. 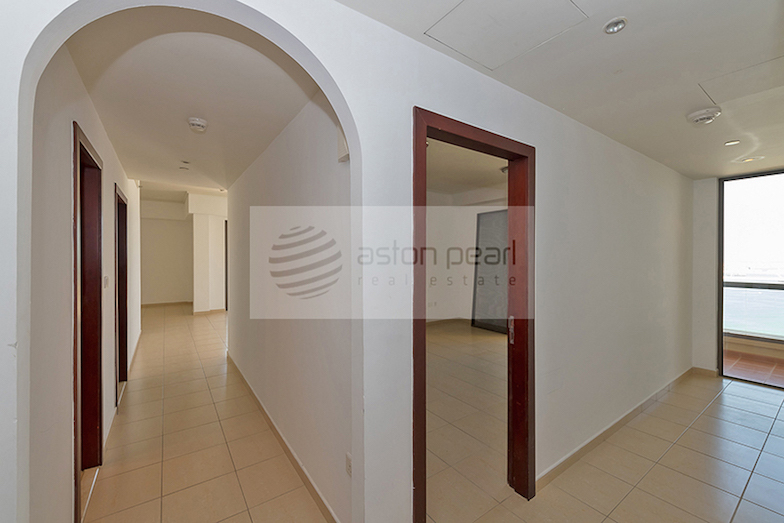 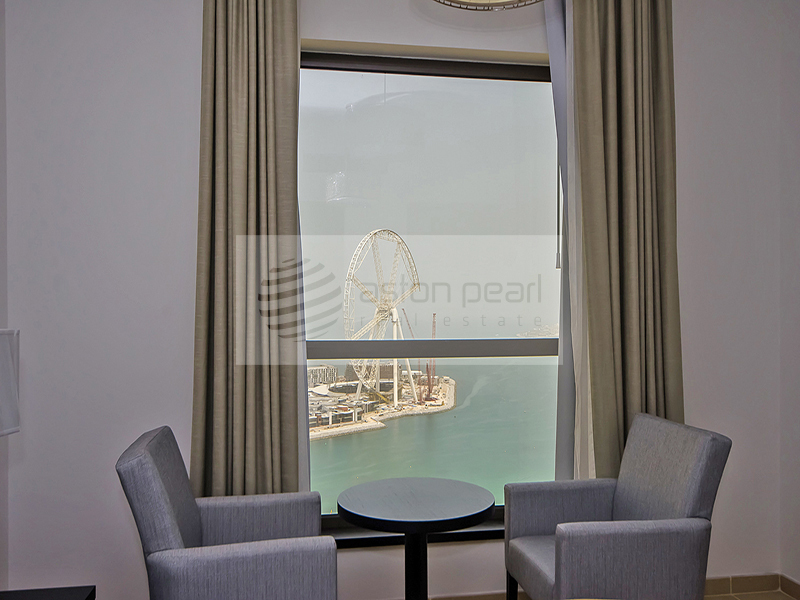 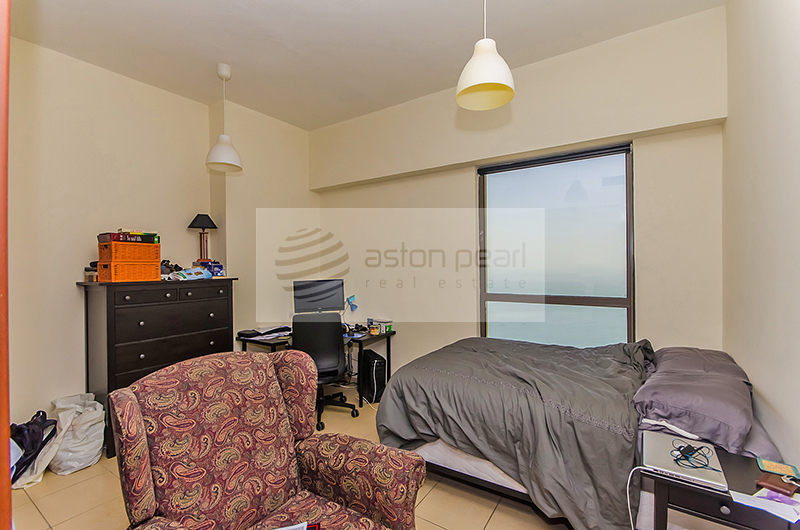 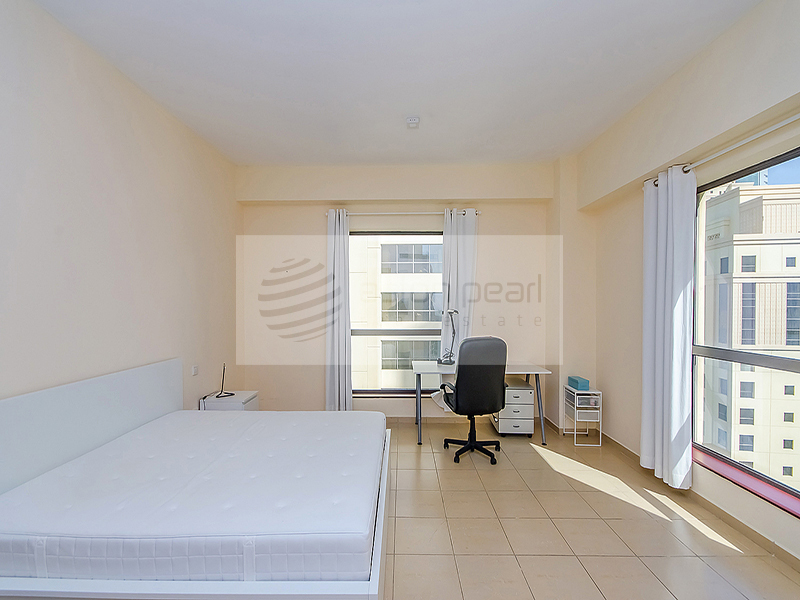 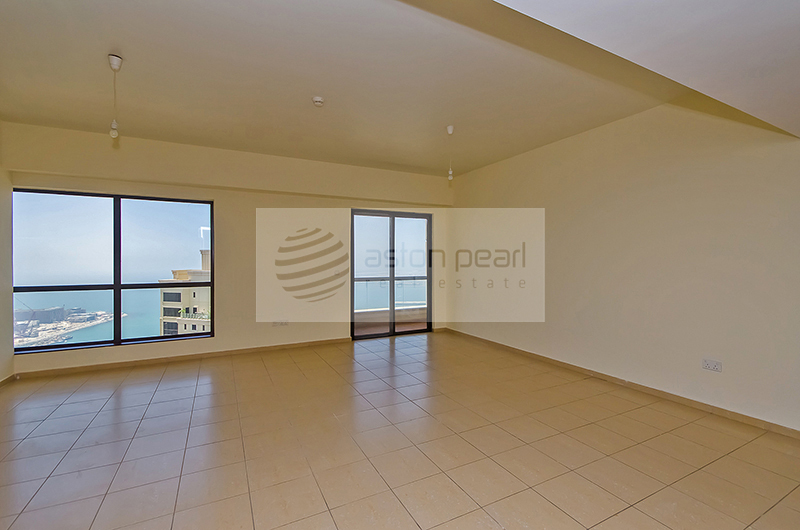 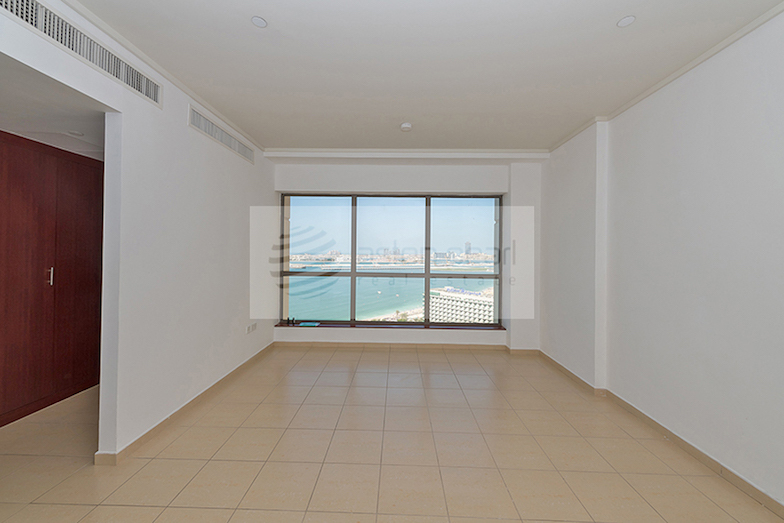 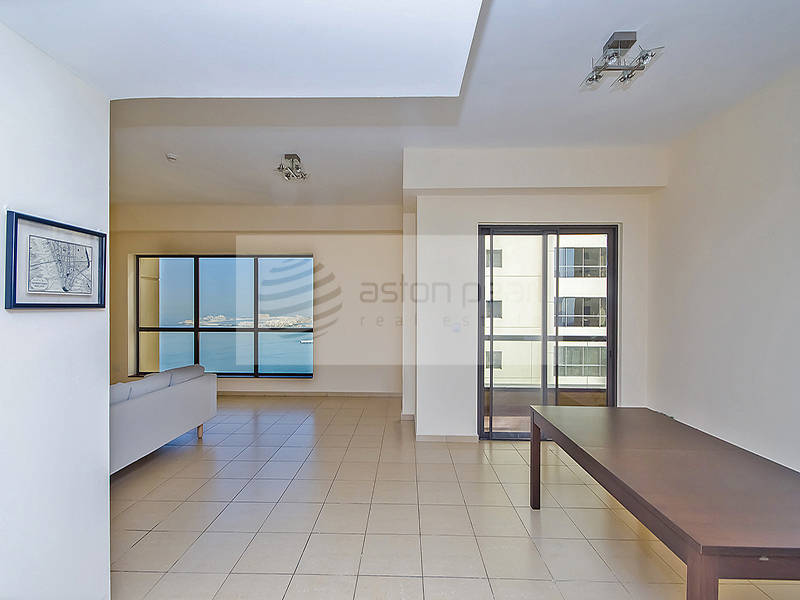 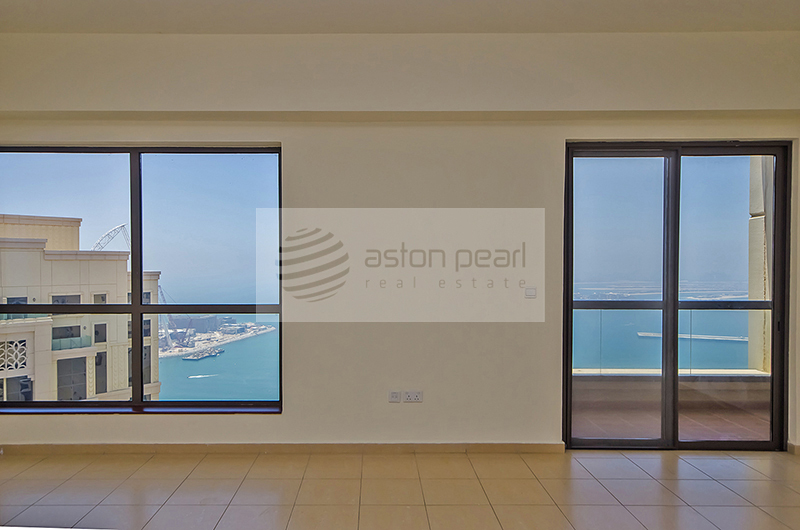 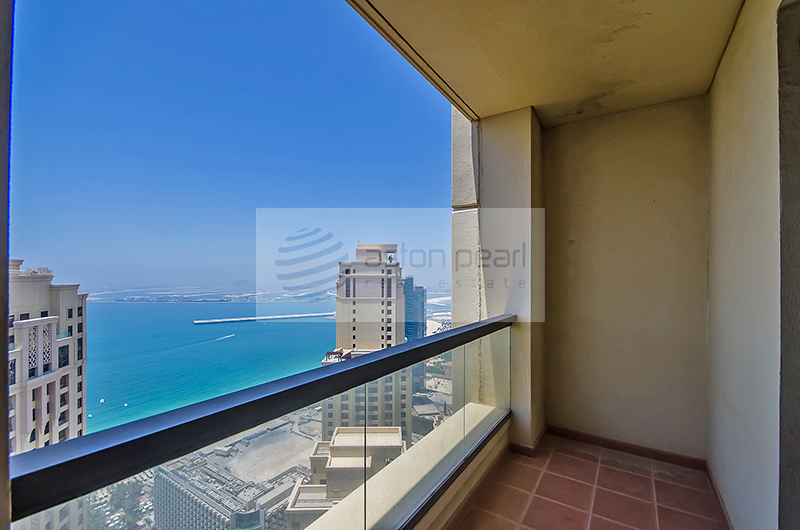 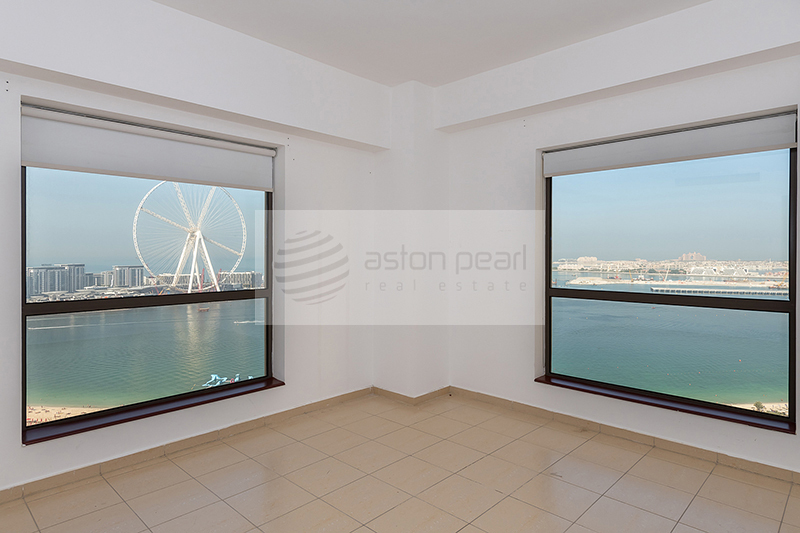 JBR flats offer full sea and marina view and a range of amenities unique to this development. 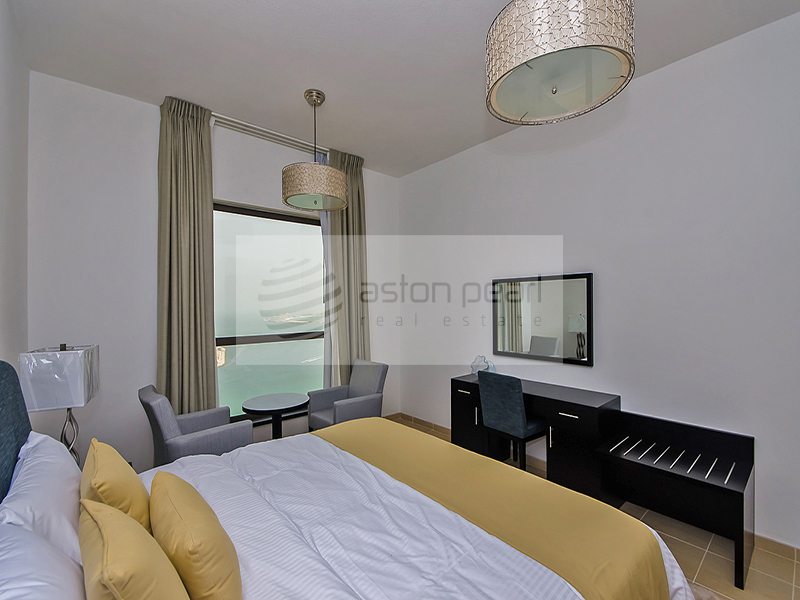 Residents and visitors of JBR enjoy its prime waterfront location while being in close proximity to the city, an array of fine dining options, swimming pools, landscaped plazas, cafes, retail stores, hotels including the Ritz Carlton and Hilton Dubai and medical facilities. 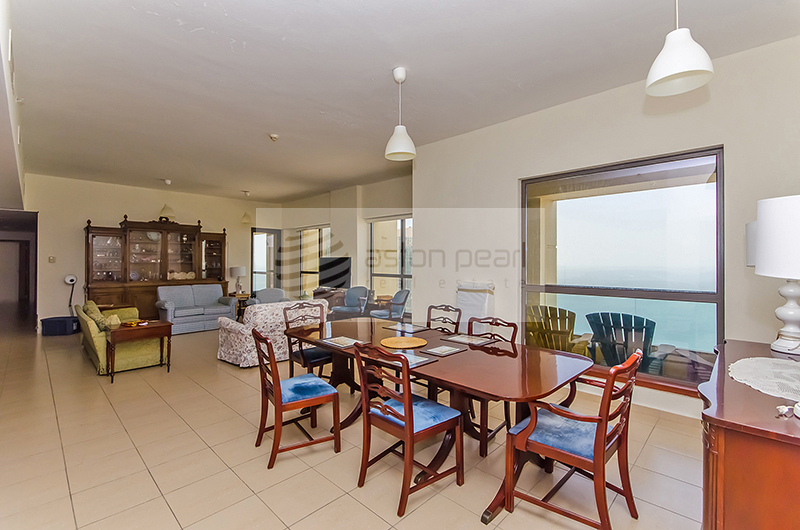 JBR provides an opportunity to lead and active and resort like lifestyle by offering an array of outdoor sports activities like Para-sailing, kayaking, banana boating, dragon boating, wind surfing, kite surfing and rowing. 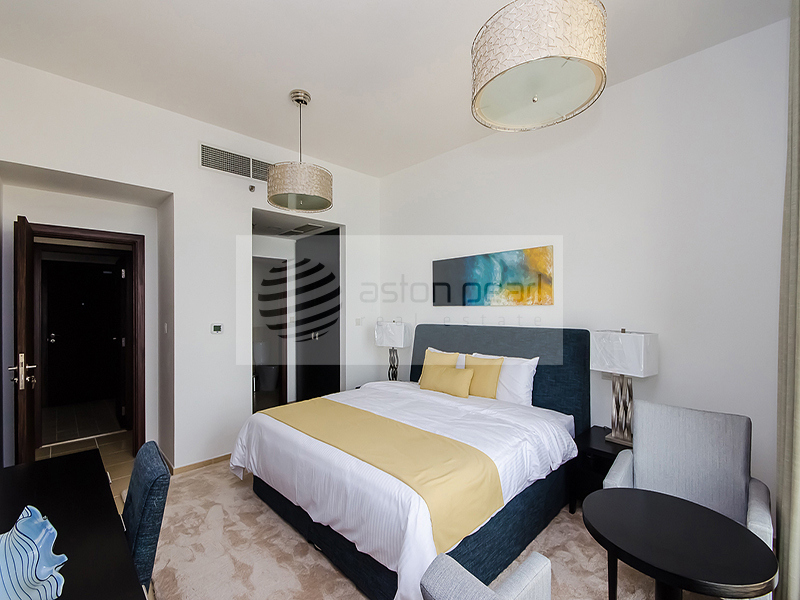 The residents of Jumeirah Beach Residences are never short of shopping options as they have access to some of the best retail destinations like Dubai Marina Mall, Mall of the emirates and the Ibn Batutta Mall which are nearby to JBR and are well connected with the Metro. 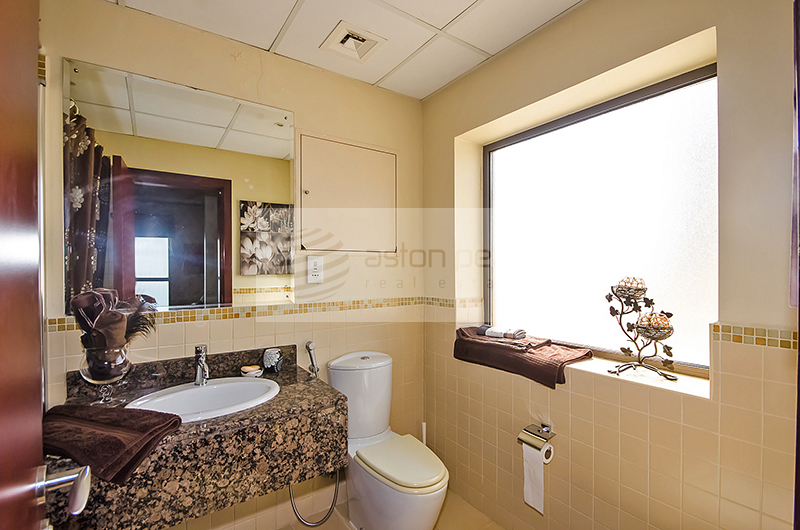 All these shopping malls showcase some of the world’s best brands in retail and fashion, entertainment options like cinemas, restaurants and food courts, gaming zones children’s play areas. 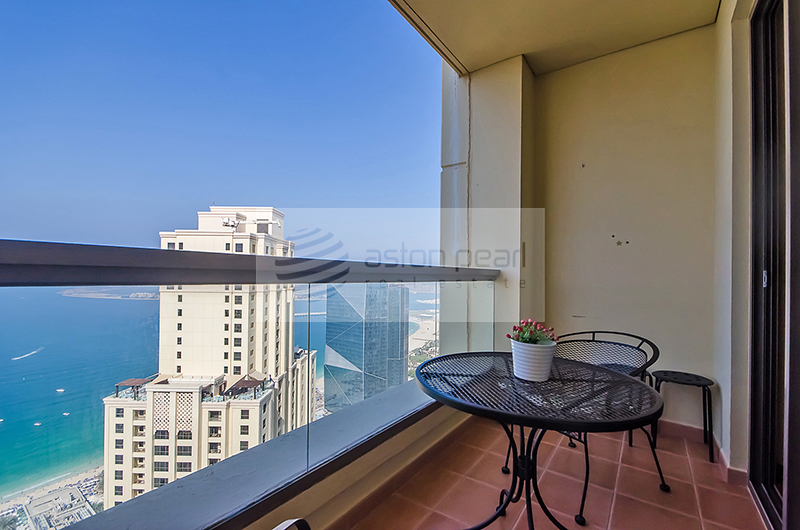 JBR has 1.7 kilometer beach side Pedestrian Boulevard called the walk; the walk has an array of restaurants serving different types of cuisines, cafes, department stores, boutiques, pet shops, gift shops, during the winter months there is also an outdoor market. 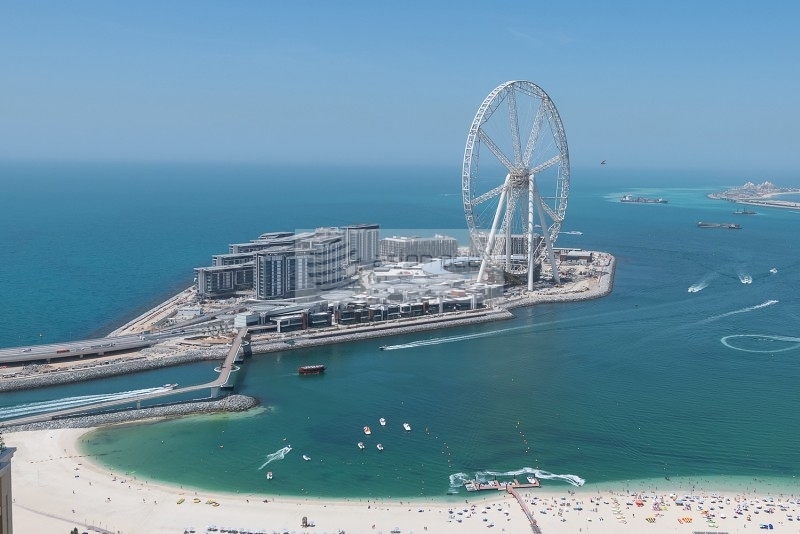 Adding to the excitement is the Blue Waters project which will be located off the JBR coastline and is expected to turn into the world most visited tourism destination. 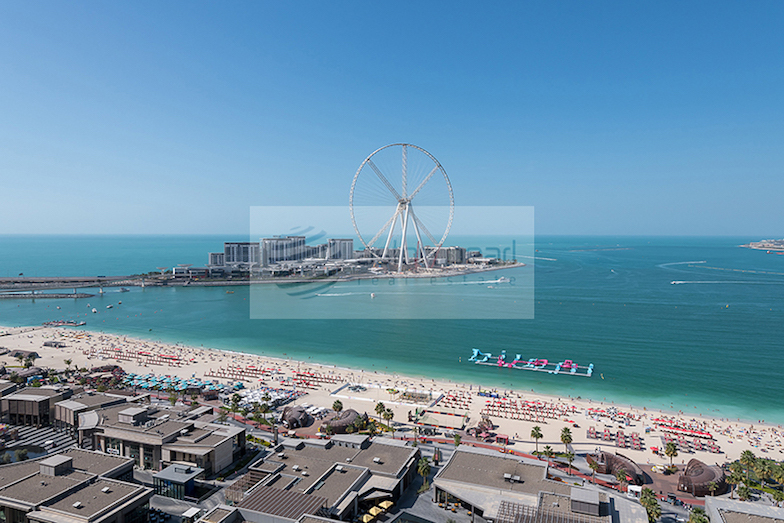 The Blue waters Island will have the world’s largest Ferris wheel, retail, residential, hospitality an entertainment zones. 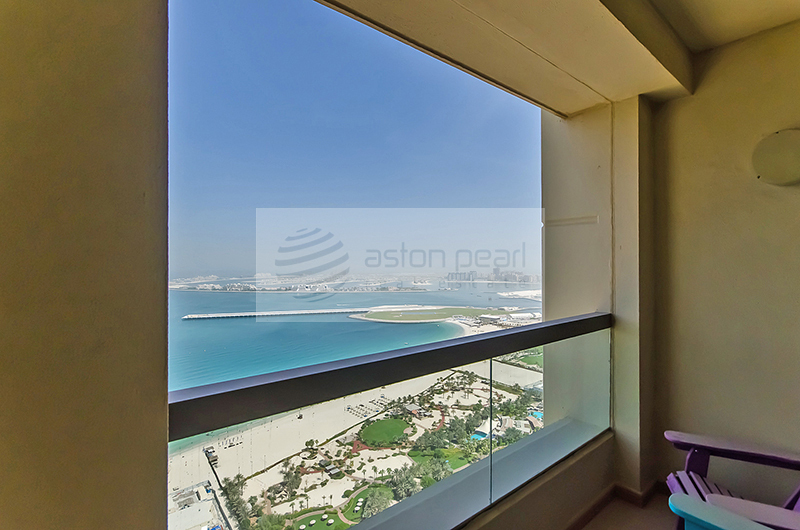 The project is expected to attract 3 Million visitors annually. 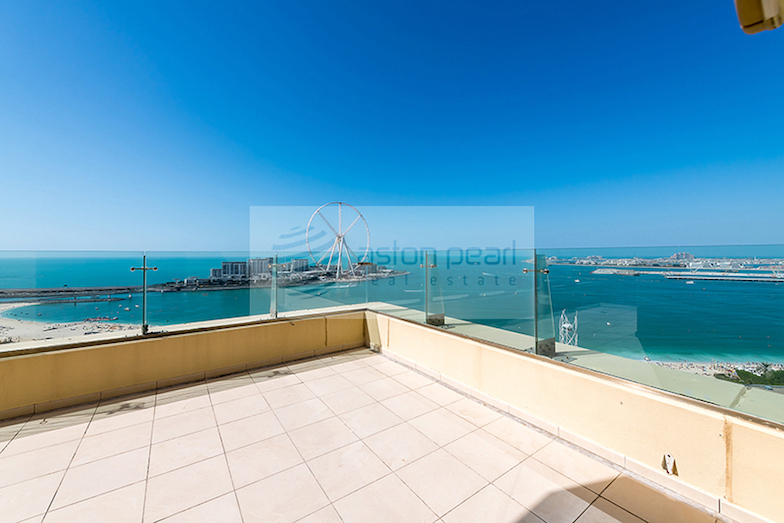 JBR has become a popular residential address for its unique features, vibrancy, and the choice of apartments available for sale and lease.